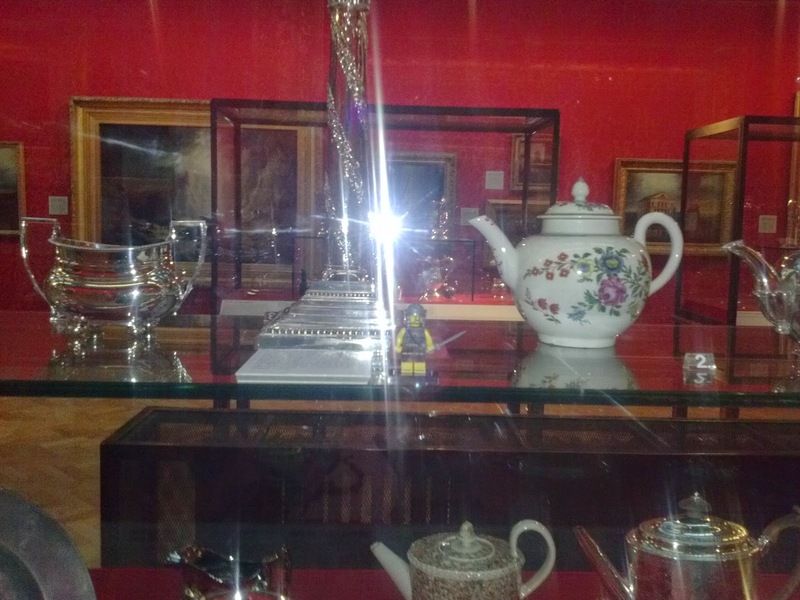 Hi everybody, I just wanted to do another post of my trip to Bristol and share the fantastic sites, I saw. The first place I visited was Christmas street and steps, which was an amazing hidden gem. Every shop had a unique and individual frontage; it resembled Diagon Alley, from Harry Potter. Christmas Street is meant to be one of the oldest streets in Bristol, and during medieval times it was named Queene Street. 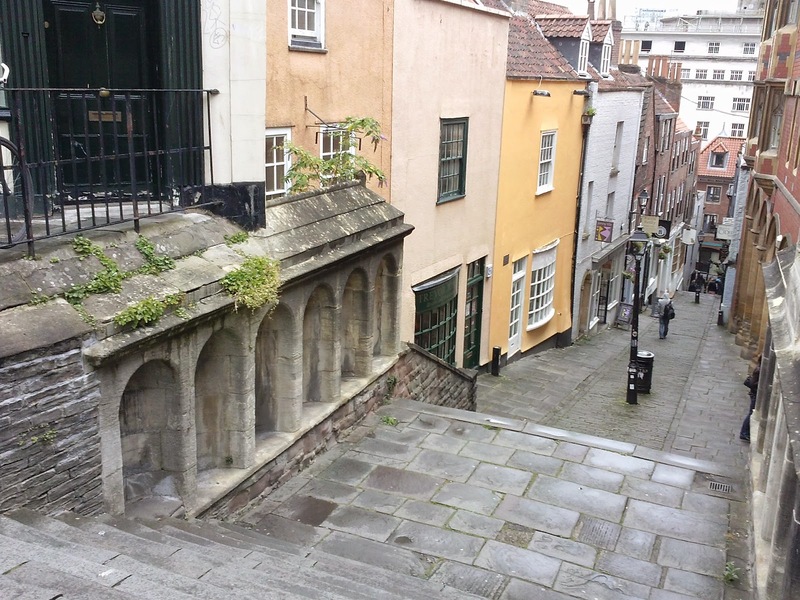 Originally, the street it used to have steps that were narrow, muddy and a steep street connecting the bridge over Frome to the St Bartholomew's Hospital. The steps built in 1669, and temporarily named Lansford Stairs, after a Cavalier officer who was killed at the top of stairs, during the English Civil war. 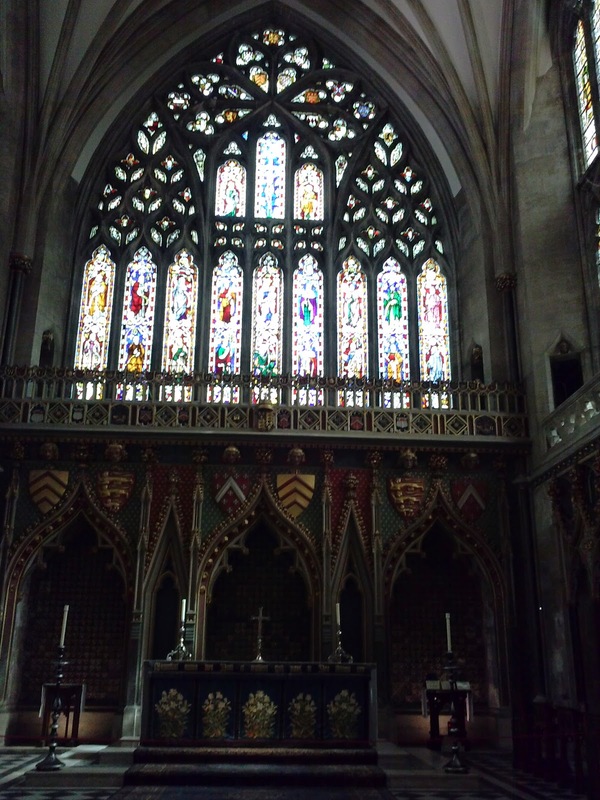 Bristol Cathedral was the next place I visited. 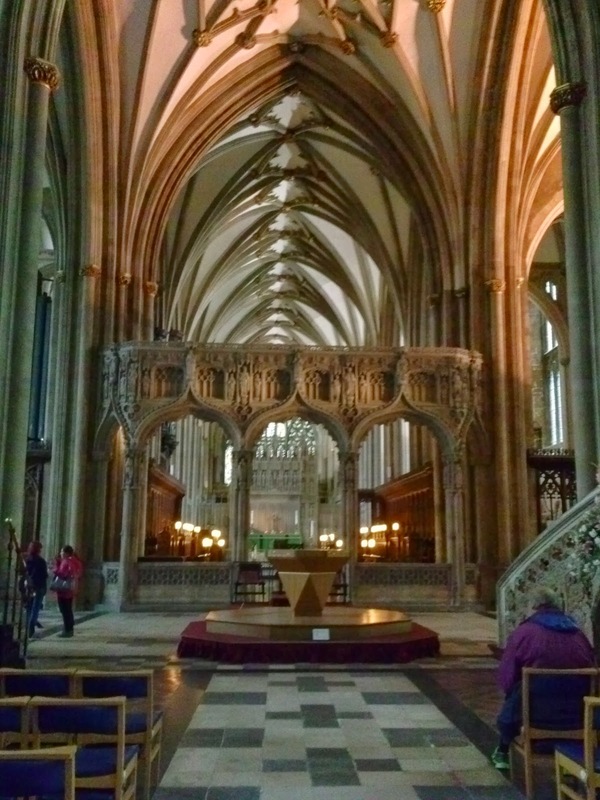 Any place I visit, I love to see any, cathedrals, abbeys, churches or chapels. 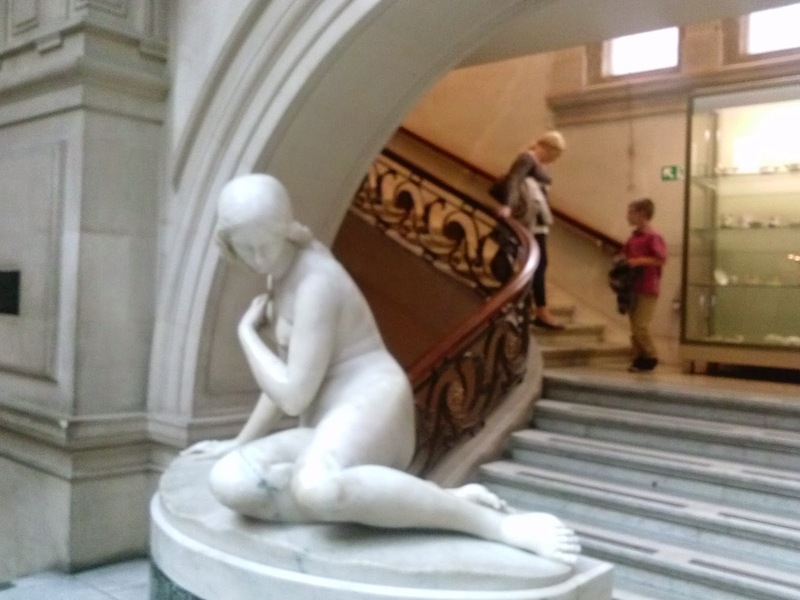 I don't know the reason for this, except to see the artwork and craftsmanship human hands built. 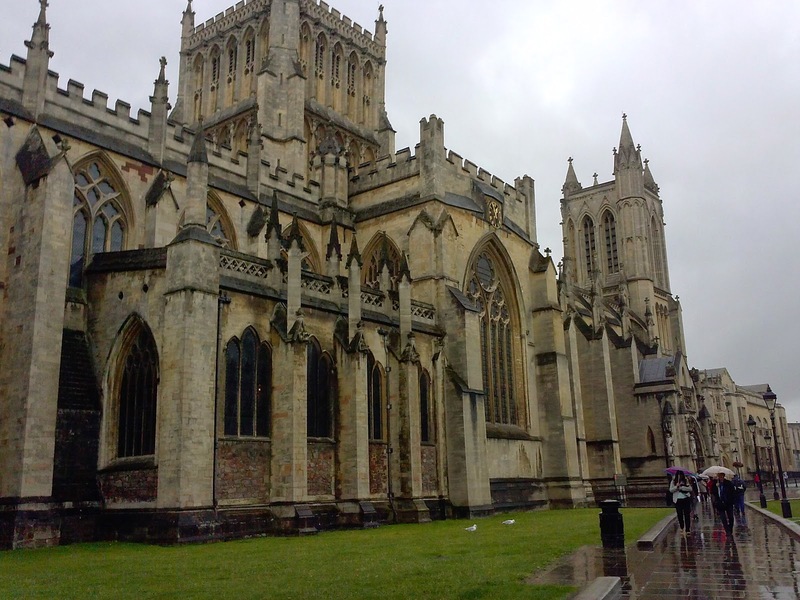 Bristol Cathedral, first founded in 1140 AD, by the first Lord of Berkeley, Robert Fritzharding. 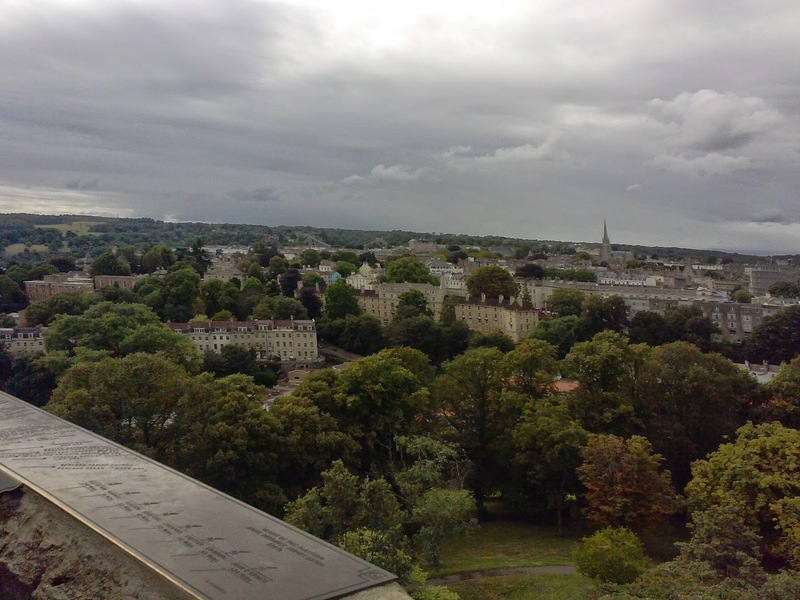 In 1142, the cathedral became the seat of power for the Diocese of Bristol and the Bishop. The cathedral was built in the Norman style (the Chapter house is the original part of the cathedral), and the abbey was built to house the Augustinian canons. 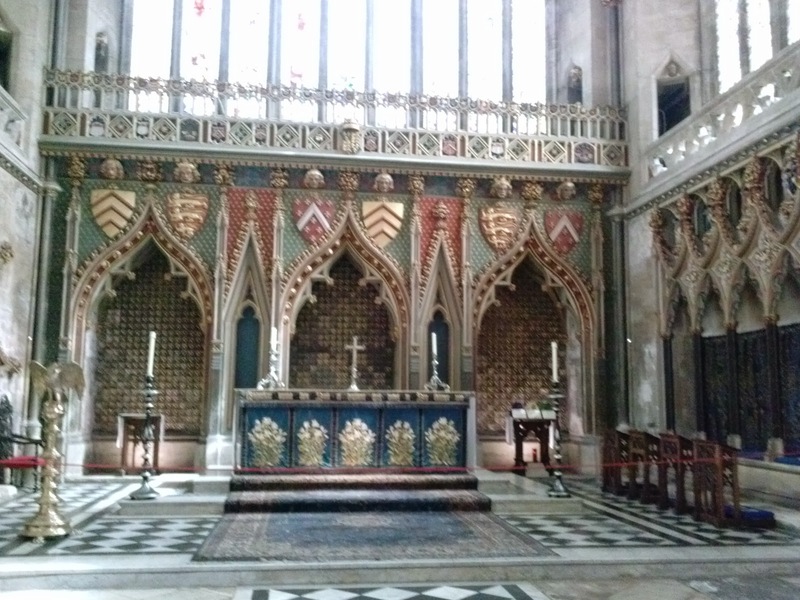 As the cathedral expanded and rebuilt; the cathedral ended up with a mixture of e of Norman, English Gothic and Victorian Gothic Revival architecture. 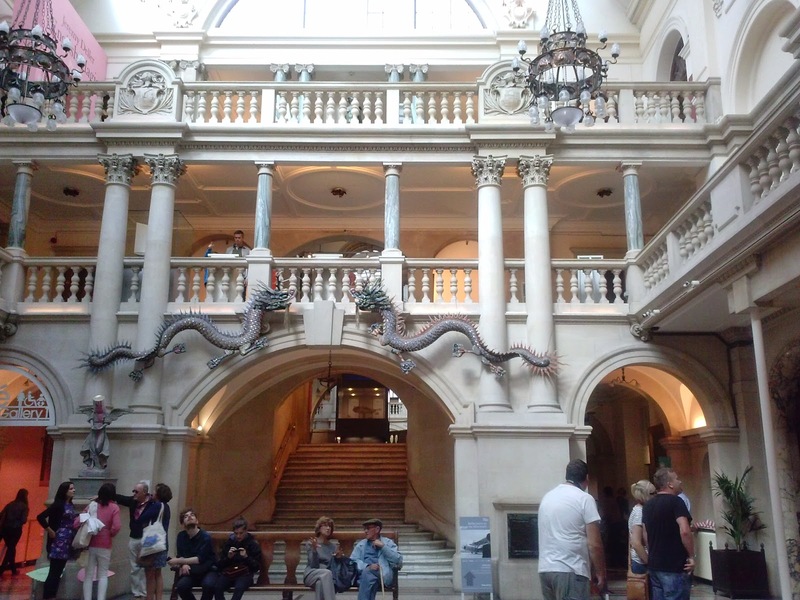 Next on the itinerary was the Bristol Art Gallery and Museum. This building had some spectacular architecture. 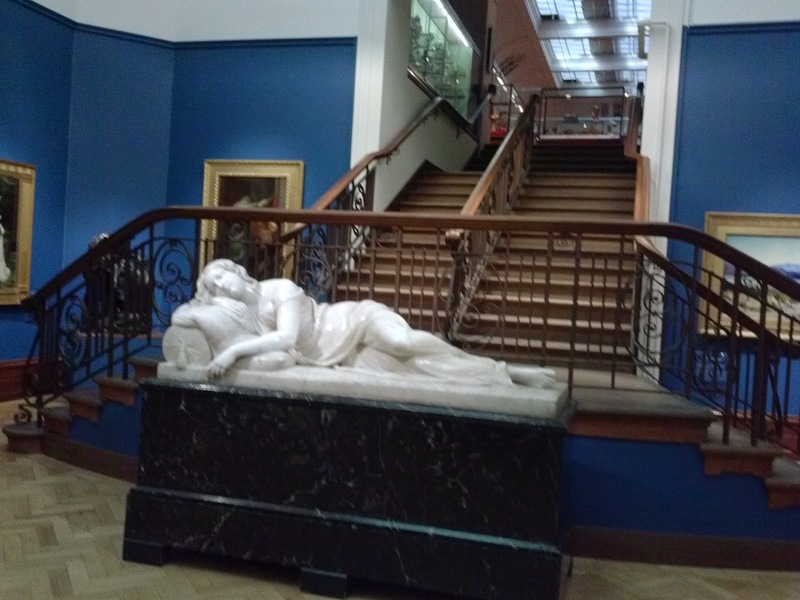 The museum had exhibitions on Prehistoric creatures, Natural History, Ancient Egypt, Romans, a range of Victorian Artwork and a selection of ceramics from Eastern Asia. The building designed in an Edwardian Baroque style with Neoclassical influences, and designed by Sir Charles Robert Cockerell. 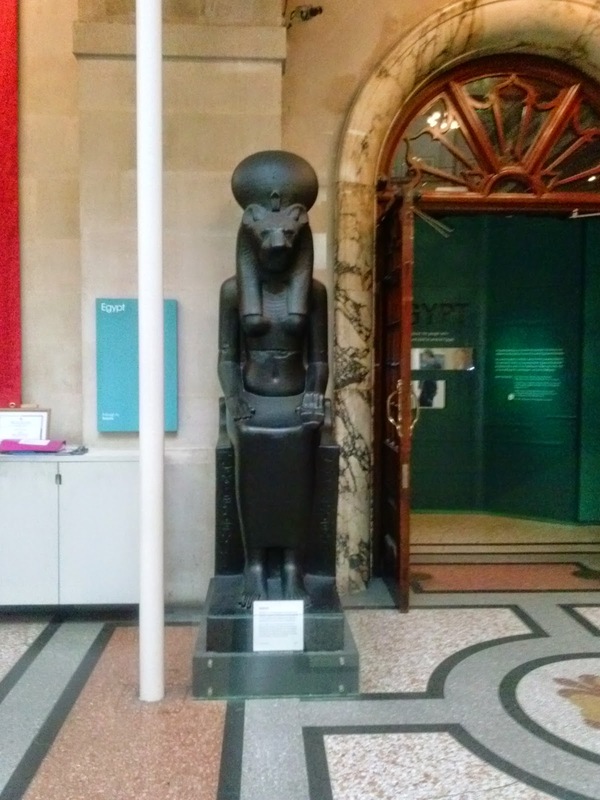 In the museum, as I first entered, I saw the magnificent statue of Sekhmet, indicating the entrance to the Ancient Egyptian exhibit. Sehkmet, is one of my favorite deities; in Egyptian mythology she was seen as the negative aspect of Hathor. In one particular myth, Ra became angry with Mankind for not adhering to his laws, and not maintaining justice. He sent his daughter in the form of a lion, Hathor to punish mankind for their insolence. Hathor turned into Sehkmet and went on a frenzy of kios and destruction causing the Earth to run with blood. Ra, regretting his decision, after seeing the consequences of his actions he instructed her to stop, but Sehkmet was in blood lust and refused. He fooled Sekhmet into drinking blood, which Ra made out of 7, 000 jugs of beer and pomegranate. He put into her path and she satiated on it until she became drunk and slept for three days. Once she aroused from her slumber, her blood thirst receded. 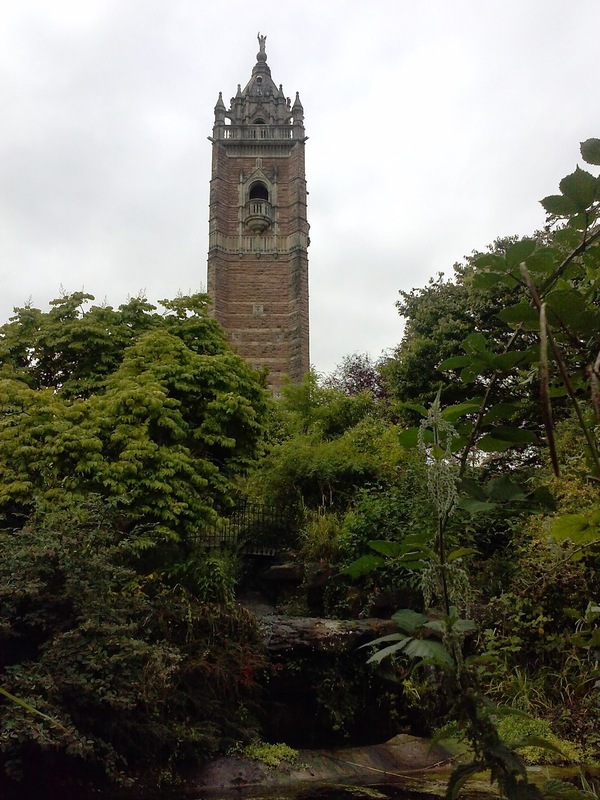 After the museum, I visited Cabot Tower on Brandon Hill. Any place I visit, I love to go any to tall buildings or tower to take pictures of the local skyline. 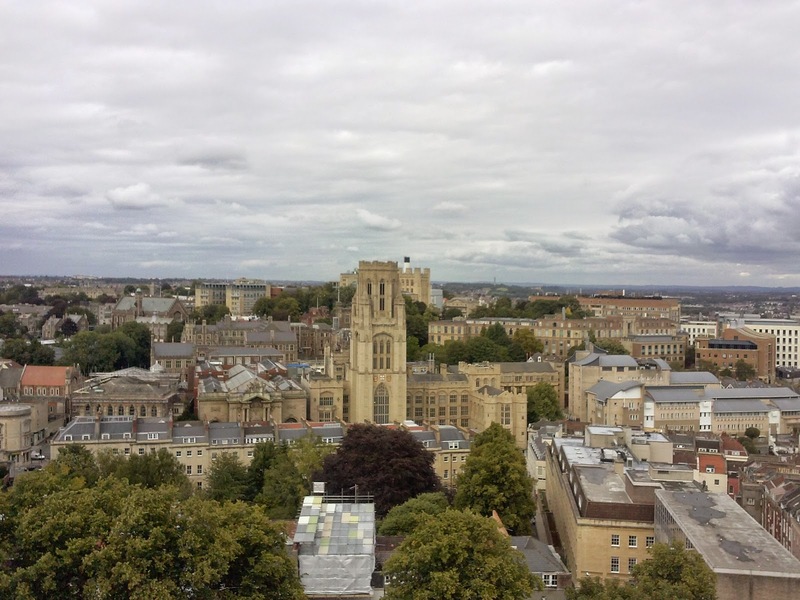 I've included some photographs below, of Bristol's fantastic skyline. 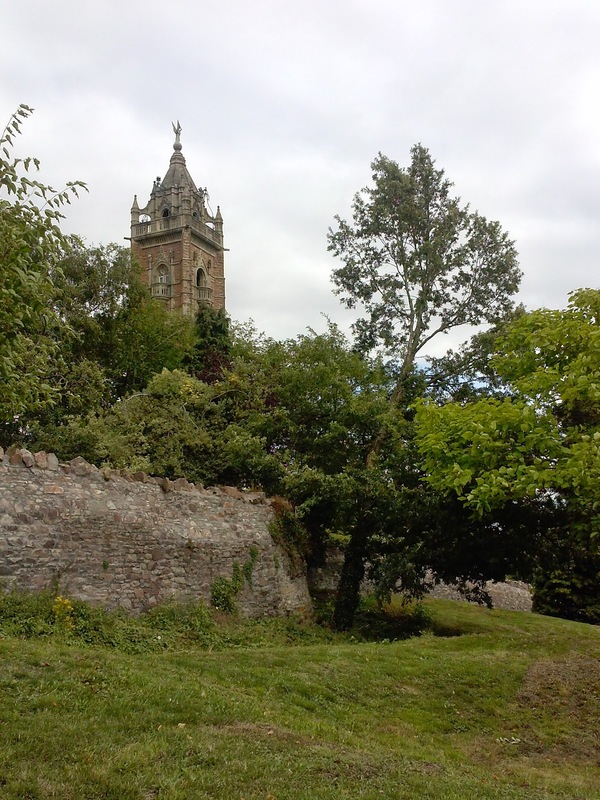 Brandon Hill is considered to be the oldest municipal spaces in Britain, and the Earl of Gloucester donated the land to the council in 1174. In 1625, the public was granted unrestricted usage of the land. 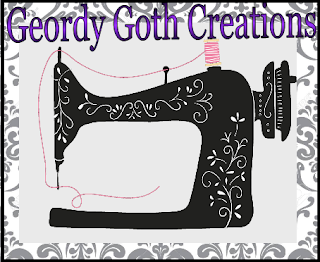 Including; cloth dying, and mhay making hay. During the civil war, the hill was used as a strategic place for battle and defense of the city. In the 18th and 19th centuries, the park became a popular place for reform groups to meet and hold public meetings. In 1843, the park held a group of 30,000 people to observe the launch of SS Great Briton built by Brunel. Glasses necessary, but not enough choice.